Did you know the U.S. Mint will pay you for your damaged coins? 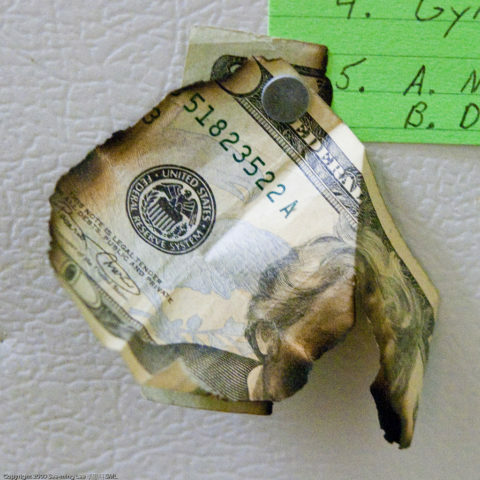 Since 2009, the US Mint has paid more than $100 million to individuals who turned in their damaged coins. It’s called the United States Mint Mutilated Coin Redemption Program, and it was established in 1911. The US Mint currently pays $20 per pound for damaged dimes, quarters, and half dollars, and there’s no limit on how many mutilated coins you can submit. The coins you turn in to the US Mint through its redemption program will be redeemed as scrap metal and recycled. So how does the US Mint mutilated coin redemption program work? You will receive payment for eligible submissions within several weeks of the US Mint receiving your coins. What About Pressed Pennies And Coins Made Into Jewelry? However, submitting them to the US Mint Mutilated Coin Redemption Program isn’t necessarily the best way to make money from those damaged coins. All of the coins I listed above have their own types of collectors markets and are worth far more to individuals who enjoy collecting those coins than you’ll earn submitting those pieces to the U.S. Mint at a scrap exchange rate of $20 per pound. What Are Contaminated Coins? Can They Be Redeemed, Too? 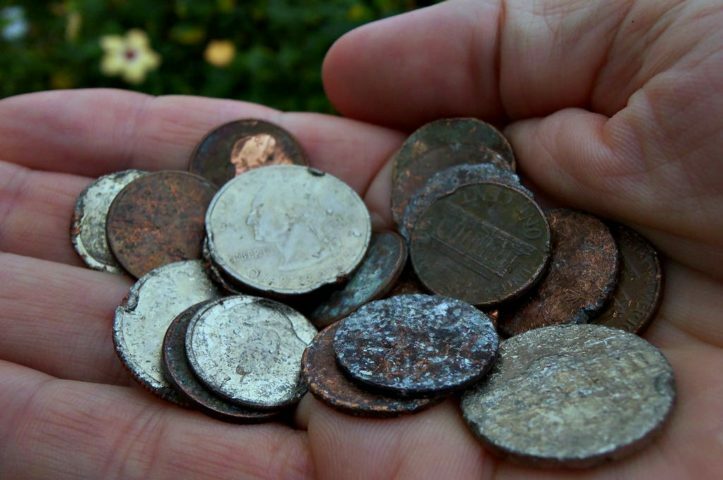 Ever wonder what happens to coins that have blood, urine, stool, or vomit on them? What about coins found inside the body of a person or an animal? How about moldy coins? Coins slathered in gum? Hope I didn’t gross you out, and I certainly hope you weren’t munching on something tasty while reading this. But, hey — aren’t you curious where these coins go? As it happens, they, too, may be redeemed. But they don’t necessarily go to the same place as mutilated coins that don’t have an “ick factor” about them. 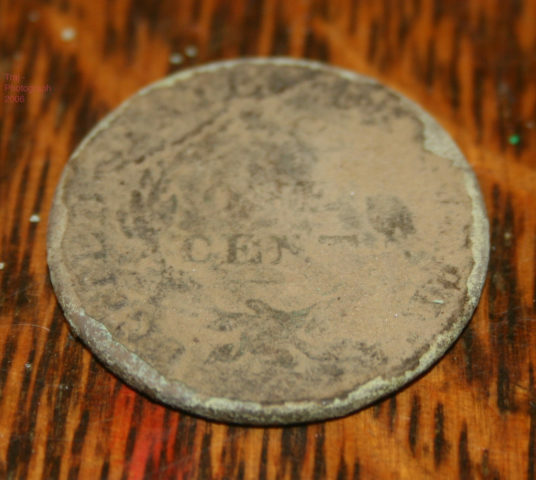 How do uncurrent coins differ from mutilated coins? Instead of putting these heavily worn coins back into your pocket change or coin jar, you can get full face value for them! Unfortunately, it looks like a few bad apples have ruined the coin redemption for the bunch — at least for a short while. Some of those scrap coins have contained silicon and other trace elements that authentic US coins shouldn’t contain. The US government, concerned about receiving potentially million of coins from abroad that may be counterfeit, temporarily suspended the US Mint Mutilated Coin Redemption Program while it investigates the coins further. The plan has been to restart the coin redemption program once the US Mint determines how to make the initiative more secure and weed out counterfeit coins in the future. UPDATE: The U.S. Mint is once again accepting damaged coins after a 2-year hiatus! Yes, the U.S. Bureau of Engraving and Printing — which prints American currency — replaces partially destroyed or badly damaged bills as a free public service.